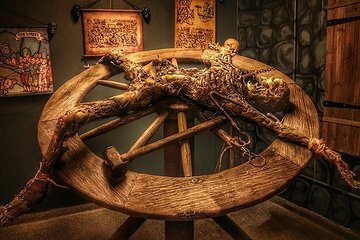 Visit the Medieval Torture Museum and the Micro Masterpieces Art Gallery with this combo package. Choose which activity you’d like to do first. At the museum, get a fully immersed experience and explore the interactive exhibits at your own pace. At the art gallery, see some of the tiniest art in the world.